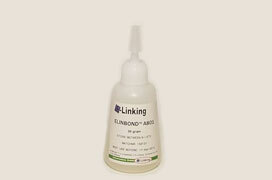 E-linking offers E-linking® two part silicone systems for use in the assembly of medical, electrical, electronic, optical and other devices. These products provide excellent resistance to vibration, shock, heat and corrosion. Both addition (platinum catalyzed) and condensation (tin catalyzed) cured two part silicones are available in different sized units. Where cure inhibition is an issue, condensation cured silicones can be utilized. Low viscosity, optically clear condensation curing system. Superb flexibility and electrical insulation properties. Long pot life. Will cure in section >1 inch. S502 Medical grade, USP Class VI approved silicone. Addition type cure system. 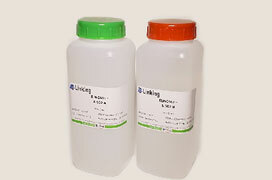 Optically clear and low outgassing. 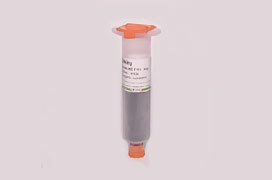 Offers ambient or elevated temperature cures, excellent for potting and encapsulation applications.